Hii Guys, All of the looking for Search Optimization and How to increase traffic on our website. Here I share some Plugins for WordPress SEO Related. which I Guaranteed to you increase your traffic in WordPress website. So, Install Today all of These Plugins to make your Search Engine Optimization is Better.Best Way to optimize In WordPress By Using this Plugin It is Best Way to Get Organic Traffic in Your Site and Get High Ranking on Google. 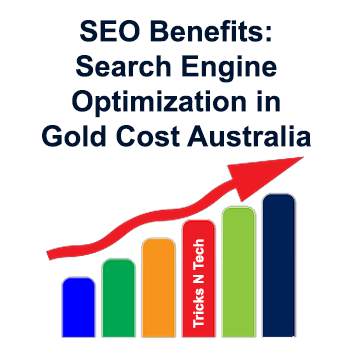 Search engine optimization, the process of affecting the visibility of a website or a web page in a search engine’s unpaid results. For WordPress Search Engine Optimization, You need to install this some of the plugins and make WordPress Search Engine Optimization Better with Google High Ranking Also. For Best Ranking on google, you need to taking care of some things like Webmaster Tools, Google Analytics & More Websites which Provide tools related Search Engine. 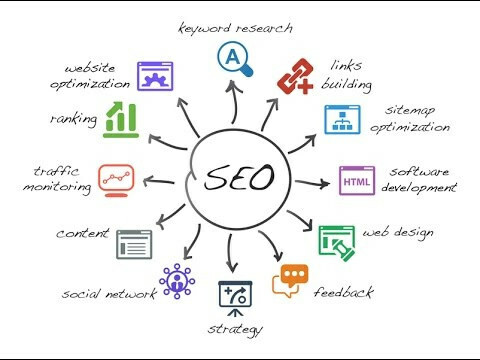 Here I share Best SEO Related Plugins which is Help Related Ranking Higher on Google. WordPress SEO Yoast is a free plugin for SEO Optimization and It’s also Ranking Higher on Google It Has A Dashing Future to Optimize Search Engine Ranking in WordPress Sites. 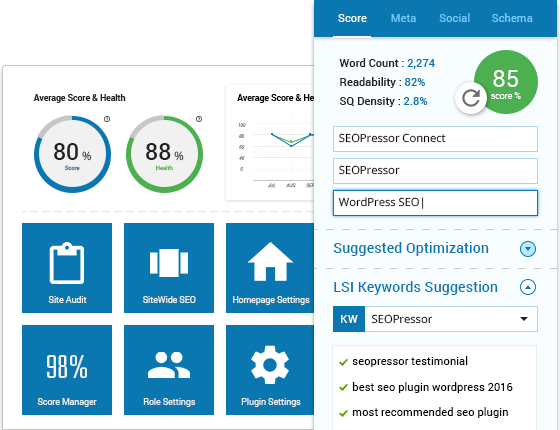 Yoast Plugin is also Available in Free and Paid Version.It has Snippet Preview for How your Site Look in Google Search and Also Choose a Better Keyword and Keyword Indicator Which says your Keyword is Better or Not. AIOS is Better Plugin To Optimize your Search Engine From Beginning Level.It is available in both Free and Premium Version. It is The most downloaded plugin for WordPress (almost 30 million downloads). 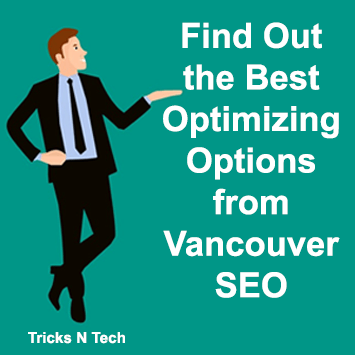 Use All in One SEO Pack to automatically optimize your site for Search Engines. SEO Plugin By Squirrly is for the NON-SEO experts. Get Excellent Seo with Better Content, Ranking, and Analytics. For Both Humans and Search Bots. which person does not know SEO Perfectly or a Beginner I aways prefers Squirrly Plugin It’s Always Better than Other If you want to Migrate SEO plugin then I prefer Squirrly and The TRICKSNTECH also Refer Squirrly Plugin to Getting More Visitor. analyze any single article. See how it improves over time. Optimize Your Content for Humans and Much More. Download and Install Squirrly Plugin and Get 1 Month Free Premium Subscription when You Give Ratting 5 Star on Plugin Page. 1 Month Subscription Price of Squirrly Plugin is $19. Many Reviews and More Feedback heard about SEO Pressor Plugin so, Here I put this plugin on my List.SEOPressor gives you maximum SEO clarity on your WordPress sites with a host of customization & optimization features designed for controlling SEO with ease.SEOPressor gathers an essential SEO intelligence of your website and presents them in one place.You can gain important insights into your website’s SEO health with crystal clear clarity. More Plugins List I Frequently Update here for any Other Query Just Comment Here. thanks to sharing information this post too impotent for all blogger. SEO scribe is also a powerful plug-in for any WordPress blog. This offers a complete package for your content marketing, Keyword research, and SEO optimization. This allows you interlink your similar pages, hence improving the user experience. But no matter how great is the plug-in you are using if you are doing SEO wrong. It’s useless. It will be good if you give meta description between 150 and 160 characters.